The Bus had a busy month. 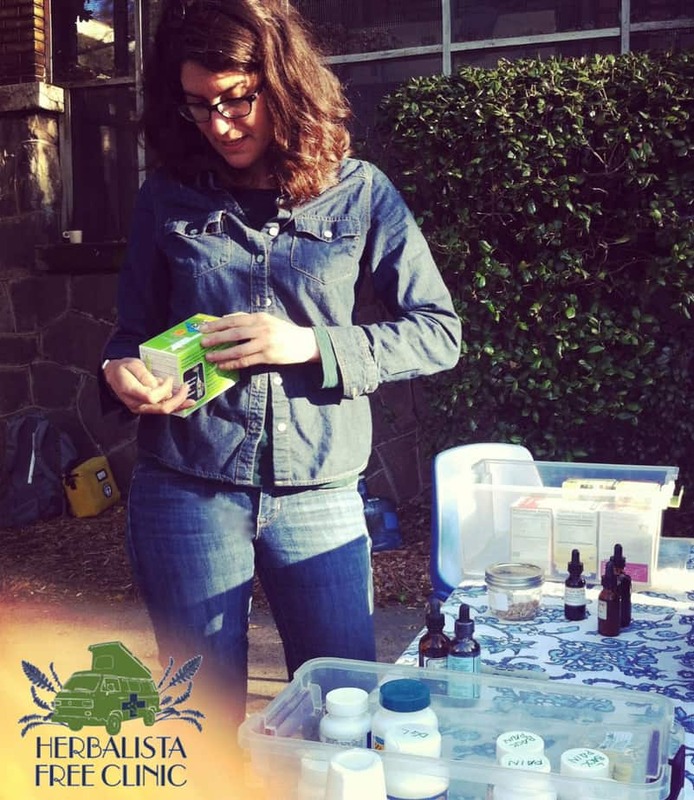 In addition to regular clinical rounds at our Atlanta stations, facilitating workshops in South Carolina, North Carolina, Virginia and Georgia, and the release of the new updates to the Herb Bus Service Manual, we also tried out a new project, oh-so-creatively named the Herb Cart! The Herb Cart is our attempt to reach even greater numbers of those in need. 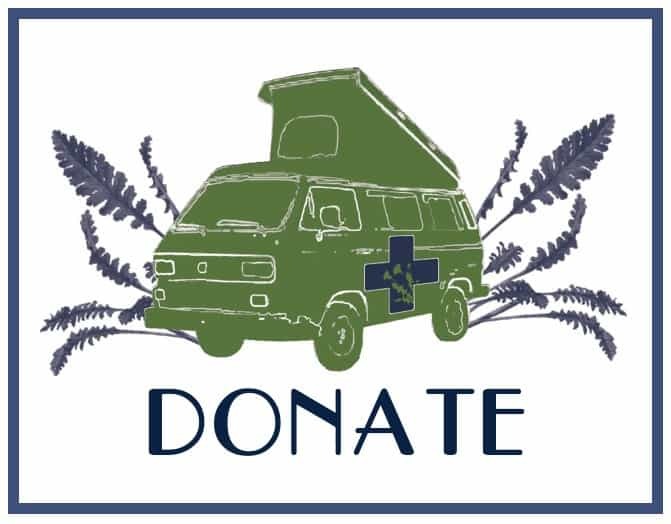 This April we set up a mini herbal first aid station at the morning soup kitchen of the Open Door Community. While folks came through for morning coffee, sandwiches and clothing, we were there to provide herbal support, such as immune tonics, allergy remedies, and wound care. We treated over 20 people in the hour we were there and hope to make this a regular part of the Herbalista Free Clinic offerings. A special thanks to Anna Russ, of Anna Apotheca, for lending a hand!